In November 2007, the Joint Commission published a paper highlighting the negative effects that repeated 24-hour physician shift scheduling stints have on resident physicians. The report noted that these residents make more serious errors, suffer more injuries, and exhibit impairments comparable to being legally drunk. Nurses who work extended shifts also face these risks. Moreover, physicians and nurses who are on extended shifts suffer from both acute sleep deprivation and chronic partial sleep deprivation. The latter can result in a disconnect, where the doctor or nurse believes their performance on the job is consistent, when in fact it is deteriorating. Think 40 winks is the answer? The Joint Commission pushes back on the notion that on-duty naps can compensate for sleep deprivation, noting that “sleep inertia” can impact alertness and judgment for up to 30 minutes after a nap. This window of time is typically when crucial decisions must be made. Despite the reaction of many that work limits should be enforced, research published in the British Medical Journal found that cutting hours had unintended consequences. A UK mandate to improve working conditions limited a resident’s hours to a maximum of 48 per week. This change to resident physician shift scheduling resulted in an increased number of night shifts that impaired both sleep and learning. 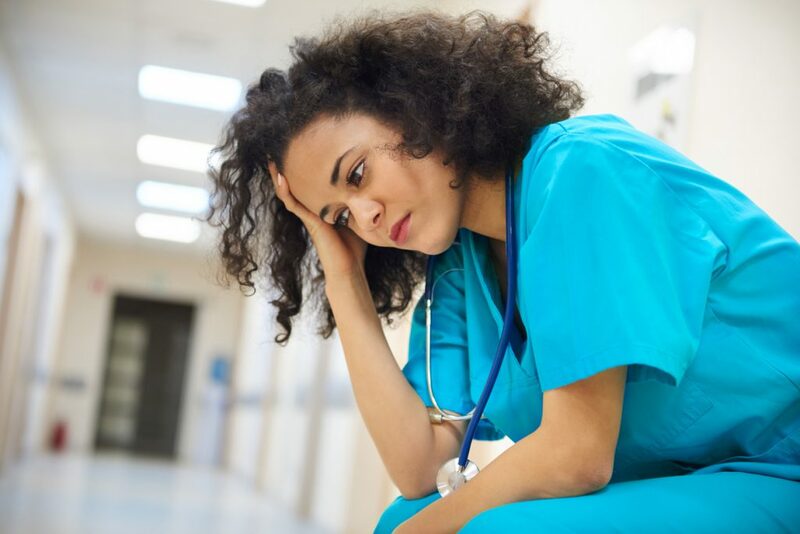 After reviewing existing literature on the negative health effects of shift work, the authors argued that physician shift scheduling should be based on scientific evidence rather than an arbitrary number of hours. Their research suggested that physician shift scheduling should minimize consecutive night shifts and should limit individual shifts to 10 to 12 hours. They also suggested that physicians should have a say in their schedules and that the rapid rotation of shiftwork – called phase delay – is tolerated better than other shift patterns. Optimizing physician shift scheduling is all too often like trying to hold a dozen ping pong balls under the water. When facilities use manual scheduling processes, such as spreadsheets, physician preferences and last-minute changes can be unmanageable and leave the door open for work hour imbalances. MDsyncNET’s cloud-based physician shift scheduling software enables staff to create schedules that can be updated, disseminated, and accessed in real time, as well as reports that track hours and shifts worked. The result? Schedules that align with organizational policy and happier – and better-rested – physicians.